Every year in February in Misoku-cho Rokugo, Akita Prefecture, the “Rokugo no Kamakura Festival”, with its history and tradition, takes place. “Rokugo no Kamakura”, which is designated as a national important intangible folk cultural asset, has a history of over 700 years. 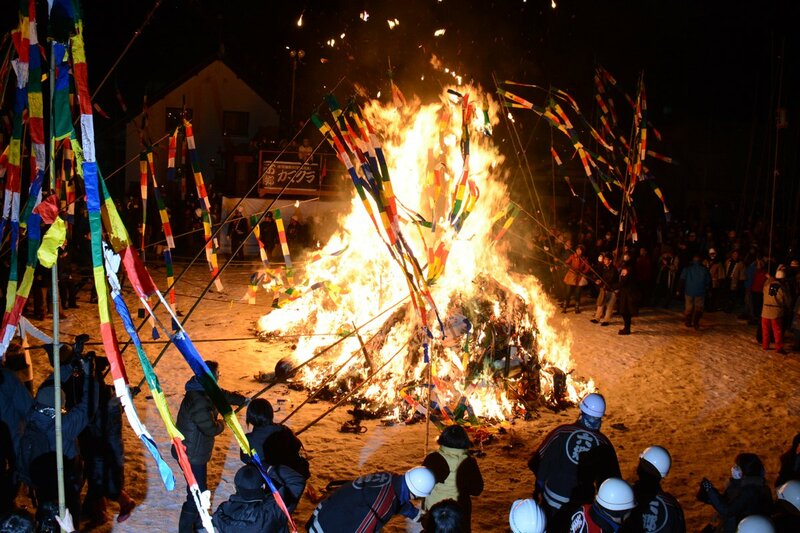 It is a traditional event created by people of Misato-cho Rokugo, wishing for good harvests, safety and prosperity, and performing exorcism that year. 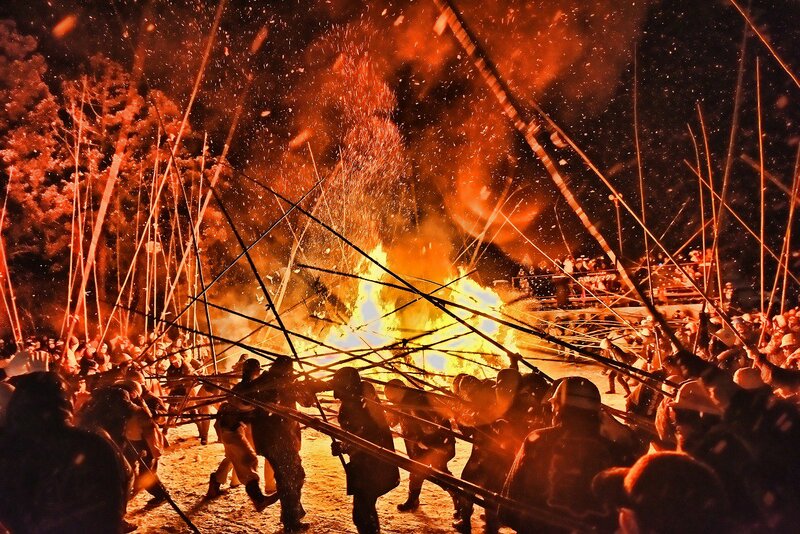 It is the Rokugo Kamakura that will be a winter season feature of the snowy country of Akita. The “Rokugo no Kamakura Festival” is held on the same date every year. 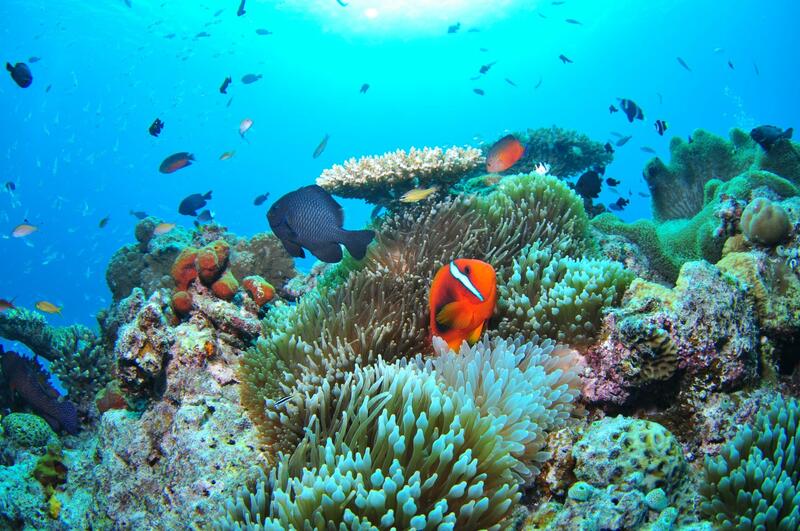 It is a four-day festival from February 11th to 15th. “Takeuchi” (Bamboo Fight) will be held on the last day of the 15th. “Takeuchi” which can be said to be the number 1 highlight of Rokugo no Kamakura. 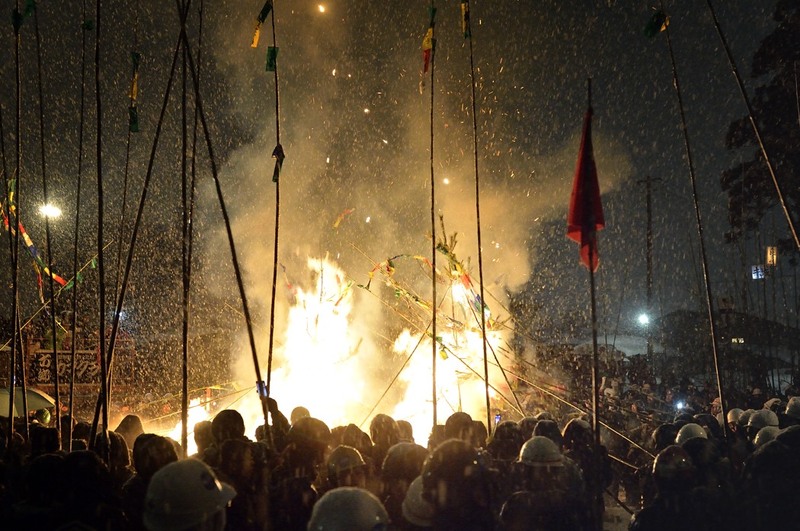 “Takeuchi”, which takes place on the last day of the festival, starts around 8:00 pm. 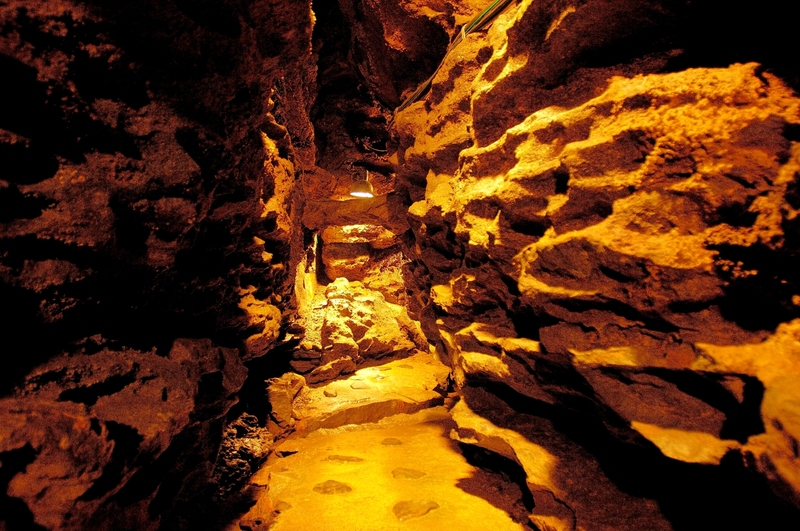 With a 700-year-old history, Takeuchi will be the climax of the festival. The village is divided into north and south, and villagers are battling bamboo. The men have bamboos taller than their own, and they fight with each other to decide the outcome. The third battle will decide the outcome. The number of participants in “Takeuchi” is about 400 people, and everyone is not injured in wearing helmets. People in the Rokugo district split up into two teams, saying, “If the South team wins, the price of rice goes up” and “The North team wins, you get a good harvest.” In Rokugo no Kamakura, “Takeuchi” has a tradition that has continued since the Edo period. 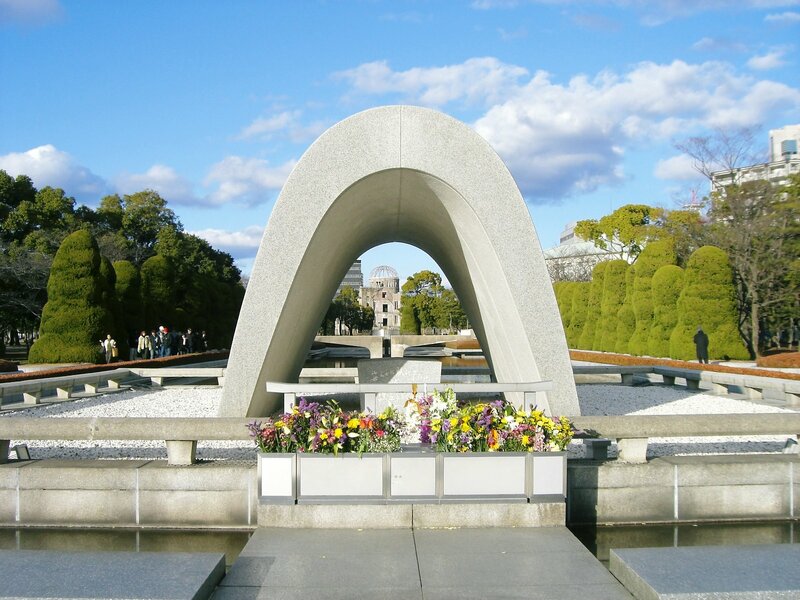 The “Rokusato Kamakura” is accessed by air from each city, and it takes about an hour by car from Akita Airport. 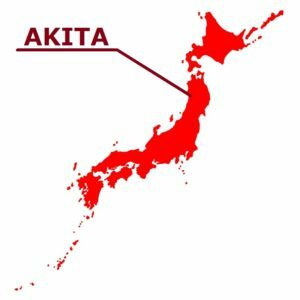 It takes about 1 hour from Haneda Airport to Akita Airport and about 110 minutes from Kansai International Airport to Akita Airport. Access from the airport to the venue is on Route 13 and it takes about 1 hour and 30 minutes to reach Misato Town. Misato-cho Rokugo in Akita Prefecture. In this small town, February 11th to 15th every year, the event praying for good harvest and safety prosperity, “exorcize the devil”, and “Year of fortune telling” of that year are held. It is “Rokugo no Kamakura” which is designated as an important intangible folk cultural property of the country. The festival begins with “Tenpitsu” which hangs children’s kakizome (New Year’s writing, resolution) to a green bamboo and decorate the eaves. And on the night of the final day, “Tenpitsu-Yaki” and “Takeuchi” will be held. “Takeuchi” concludes a series of events. The original purpose of the festival is a festival that started hoping for harvests and safety, but the important thing is not them. This festival is unique anyway. It is called “Takeuchi” (bamboo shot) because the townspeople strike each other with bamboo. 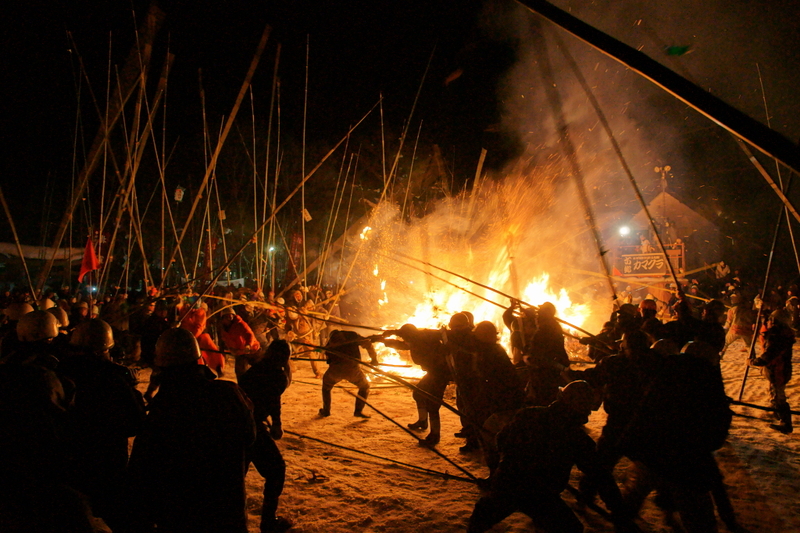 The town is divided into two of the south team and the north team, and the men swing down a bamboo about 5 meters long and fight. If the North team wins it is a good harvest, if the south team wins it is said that the value of rice will rise. In Rokugo, it is called Tenpitsu what you wrote in strip-shaped green, yellow, red, white, blue Japanese calligraphy paper. In this area, there is a custom that binds them to the tip of a long bamboo and puts it in the open air. “Tenpitsu-Yaki” to be held on the 15 th night on the final day of the festival is an event to burn Tenpitsu with fire of Dondoyaki (New Year’s bonfire) which burns New Year decorations. It is said that a wish written in Tenpitsu will reach God. 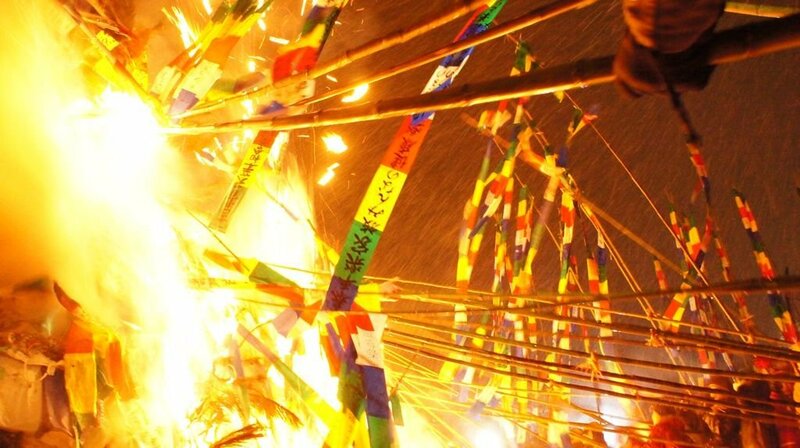 The biggest attraction of “Tenpitsu-Yaki” is that the Tenpitsu thrown by the fire is blown up in the sky. The more it goes up highly, the more it is supposed that a wish is fulfilled. It is said that benefits like getting good at writing, improving school performance, not getting sick for a year by taking a spark of the fire will be obtained.